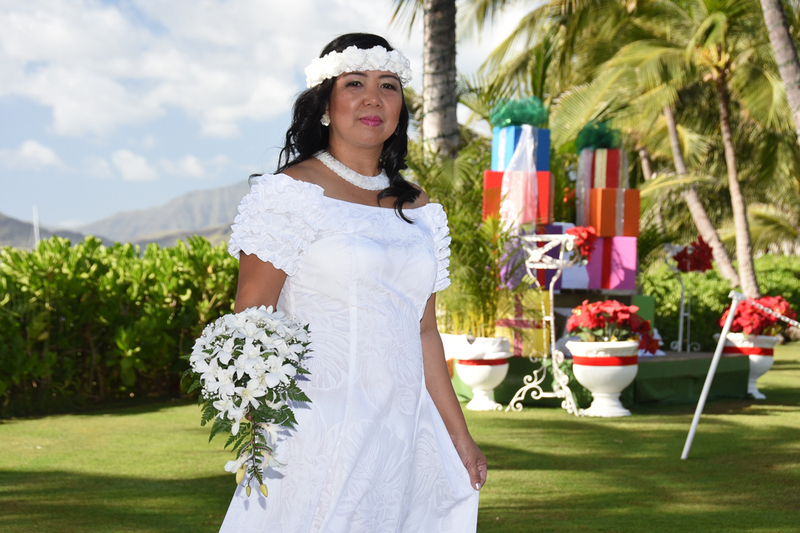 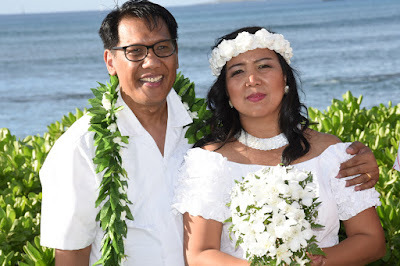 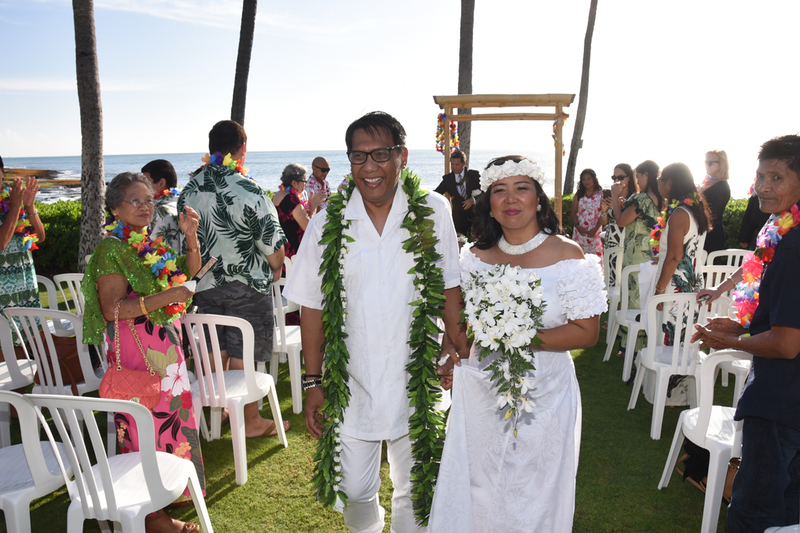 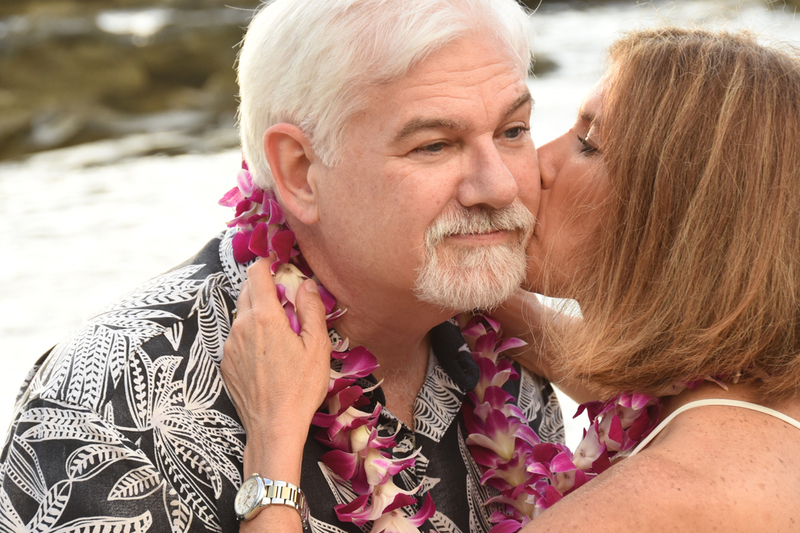 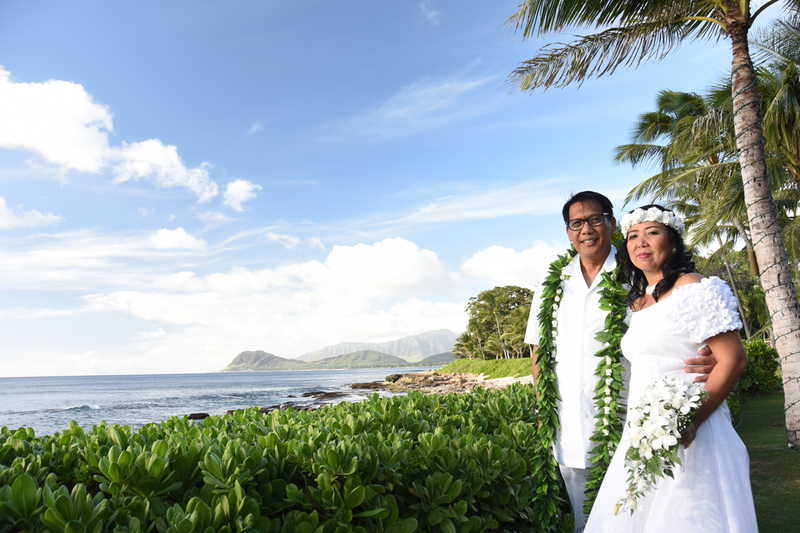 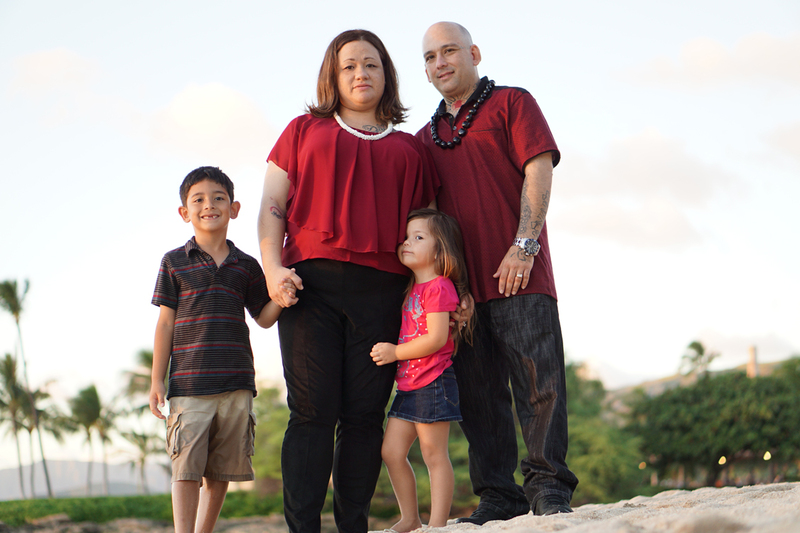 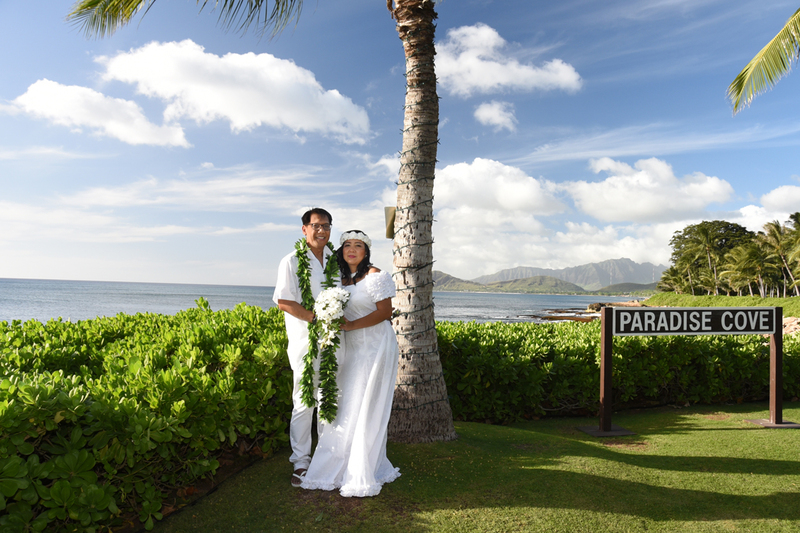 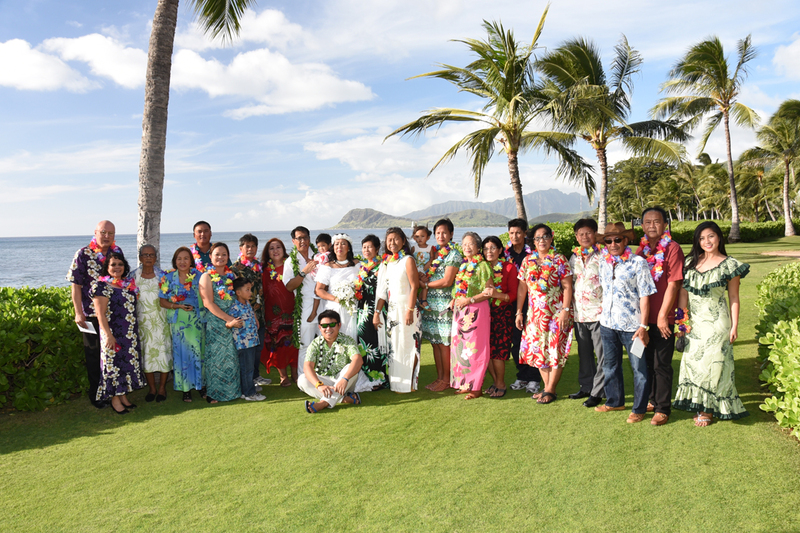 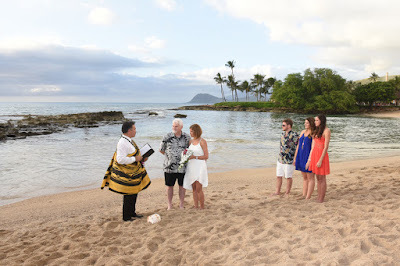 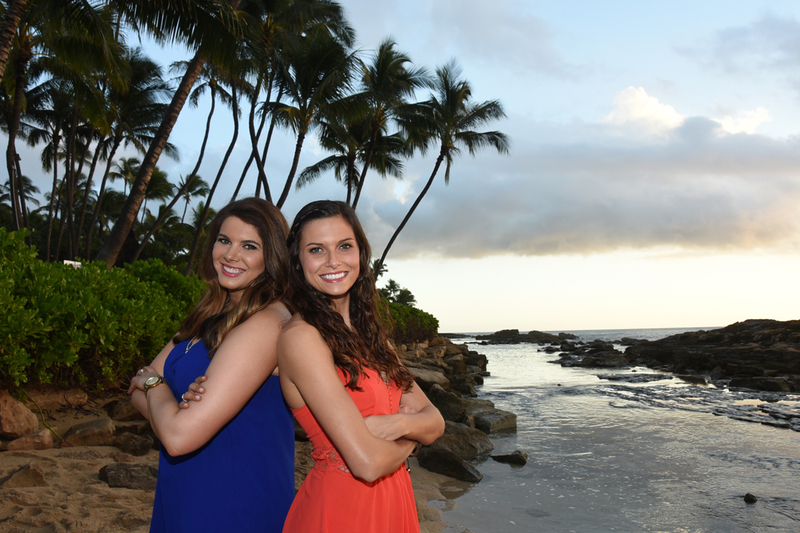 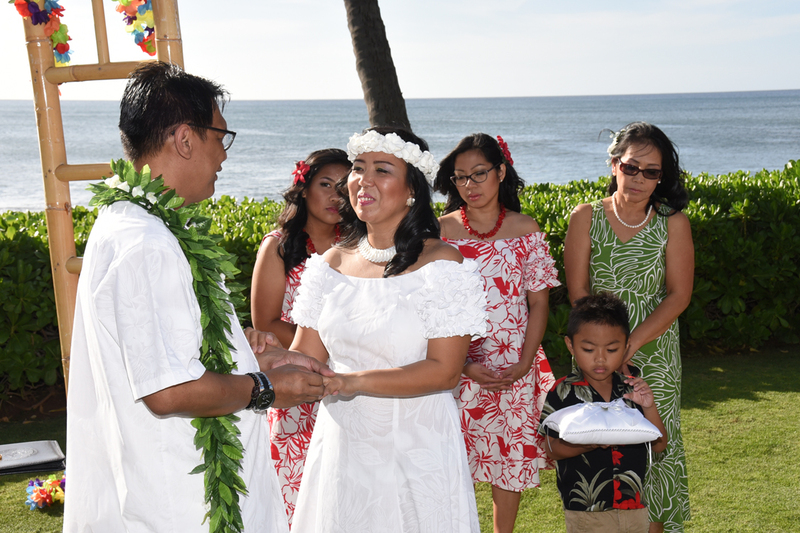 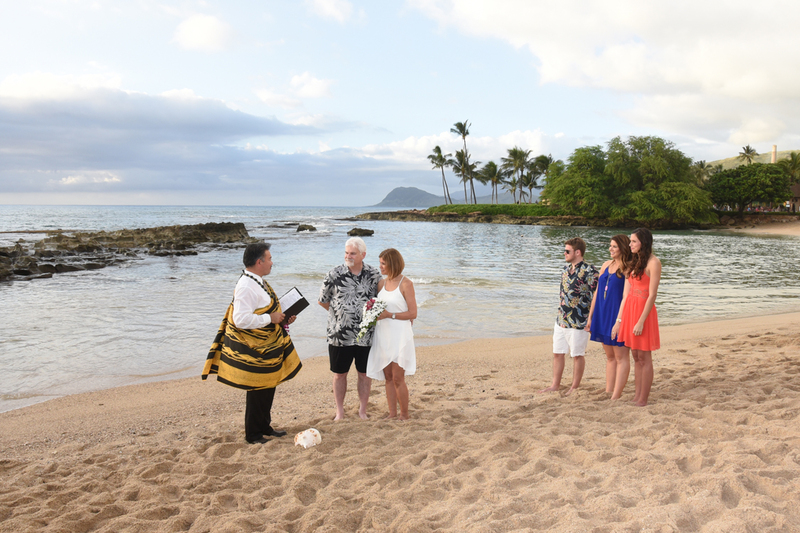 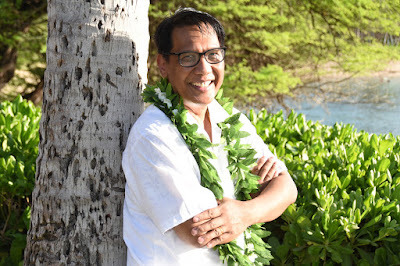 Terry & Sandy visit Paradise Cove Beach to renew their wedding vows at Bridal Dream Hawaii. 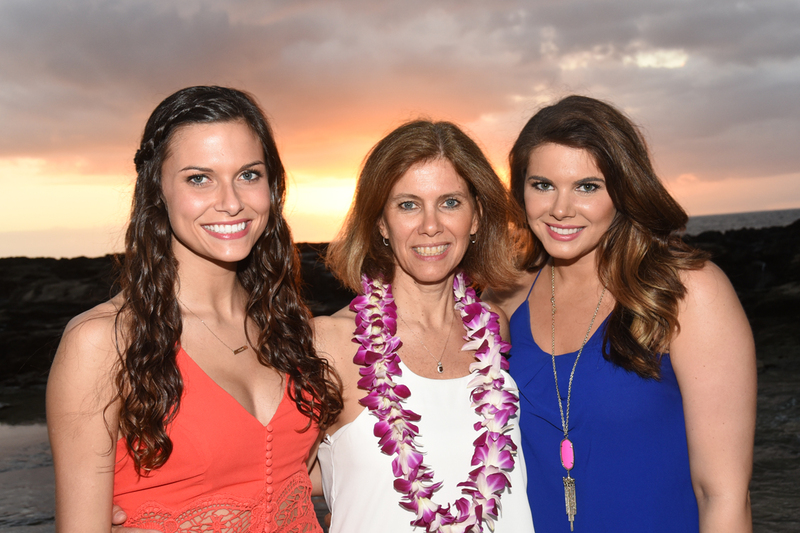 Sandy and her daughters. I like to say, "It's a girl's thing!". Richard & Mylene visit Hawaii from the Philippines. Paradise Cove is just right for their Hawaiian wedding venue.